Today’s state-of-the-art HVDC and FACTS controls fully digitized and processor based allow steady-state, quasi steady-state, dynamic, and transient control actions and provide important equipment and system protection functions. Fault monitoring and sequence-of-event recording devices are used in most power electronics stations. Typically, these stations are remotely controlled and offer full local controllability as well. Man-machine interfaces are highly computerized, with extensive supervision and control via monitor and keyboard. All of these functions exist in addition to the basic substation secondary systems. HVDC control and protection algorithms are usually rather complex. Real power, reactive power, AC bus frequency and voltage, startup and shutdown sequences, contingency and fault recovery sequences, remedial action schemes, modulation schemes for system oscillation and SSR damping , and loss of communication are some of the significant control parameters and conditions. Fast dynamic performance is standard. Special voltage vs. current control characteristics are used for converters in multiterminal HVDC systems to allow safe operation even under loss of interstation communication. 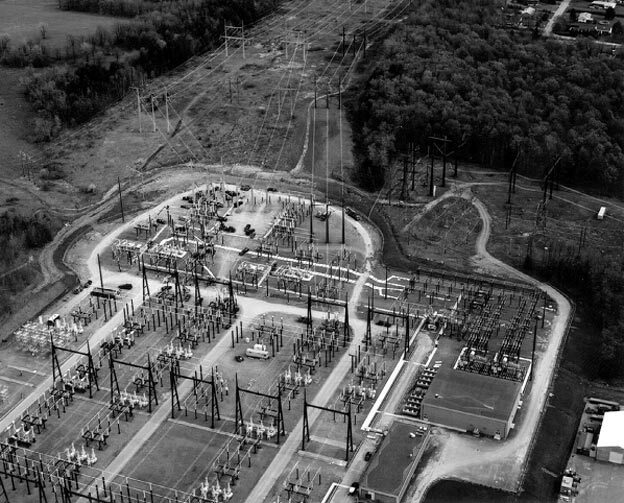 Furthermore, HVDC controls provide equipment and system protection, including thyristor overcurrent, thyristor overheating, and DC line fault protection. Control and protection reliability are enhanced through redundant and fault tolerant design. HVDC stations can often be operated from different control centers. I am new to this portal and I am having a blast already..Thanks guys..
What is environmental impacts on substation?? Plzzz reply fast its urgent ! Really awesome site! Very useful for electrical engineers! Love You so much Guys for this great work,to electrical Engineer ( learners ) like me. A “” BIG SALUTE “” for Admin and Those who are working for this site as backbone. 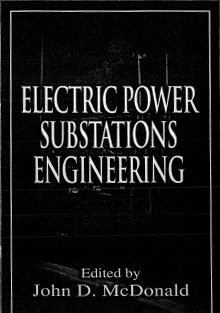 I am unable to download this ”	Electric Power Substations Engineering – J.D. MacDonald” as it is almost 25MB!!. can it be made lower size?? i simply luv this site!